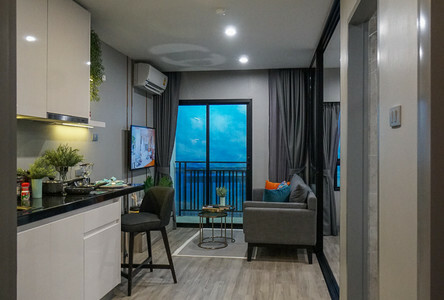 Dusit D2 Residence Hua Hin is a condominium project, developed by Plus Property Partner , located at Thanon Phetkasem, Tambon Nong Kae, Amphoe Hua Hin, Chang Wat Prachuap Khiri Khan 77110. 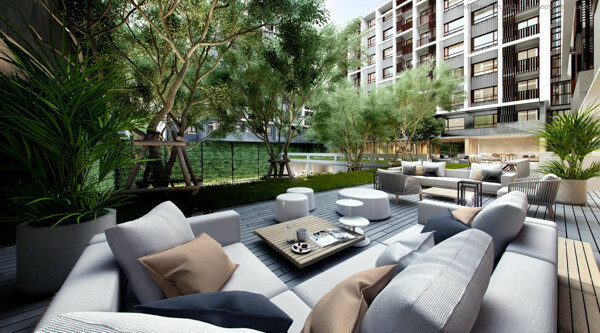 Plus Property Partner is also the developer behind The 49 Plus 2, Sathorn Plus - By The Garden and My Condo Sathorn-Taksin. 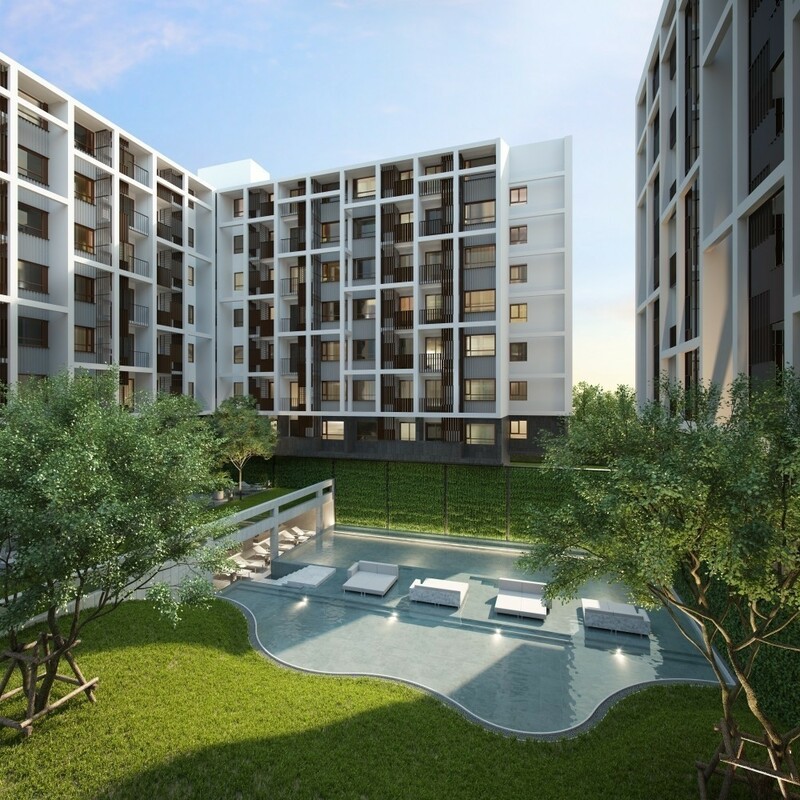 Dusit D2 Residence Hua Hin is currently under construction with completion planned in 2020. 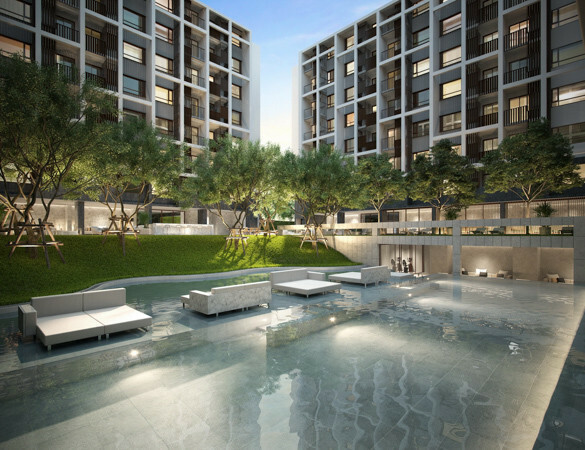 Condominium comprises of 2 buildings, having 8 floors and includes 364 units. 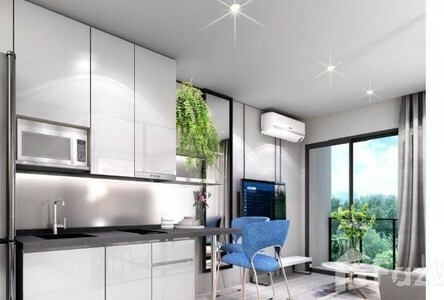 Dusit D2 Residence Hua Hin for sale: 3 units available from ฿60,000 to ฿2,183,000. Dusit D2 Residence Hua Hin for rent: not available. Facilities at Dusit D2 Residence Hua Hin include elevator, parking, 24-hours security, cctv, swimming pool, gym, garden / bbq, wi-fi. Bangkok Hua Hin Hospital is the nearest hospital, which is located 1.1 km from the condominium. It will take about 2 minutes by car to go there. 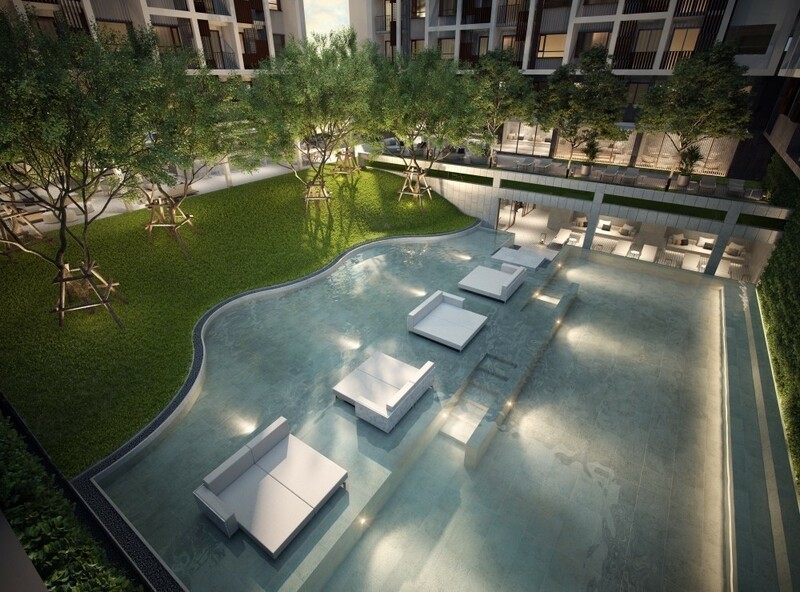 Information and statistics for Dusit D2 Residence Hua Hin provided by Hipflat.